Marketing Archives - TeachUcomp, Inc. Published in Excel 2016, Excel 2019, Latest, Marketing, Microsoft, News, Office 2016, Office 2019, Office 365, What's New at TeachUcomp? Buy Sage 50 2019 Quick Reference Cards at TeachUcomp, Inc. You can buy Sage 50 2019 quick reference cards with our “Sage 50 U.S. 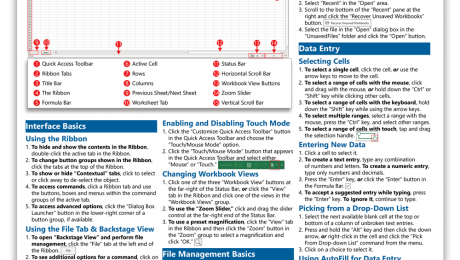 Version 2019 Quick Reference Guide” cheat sheet. 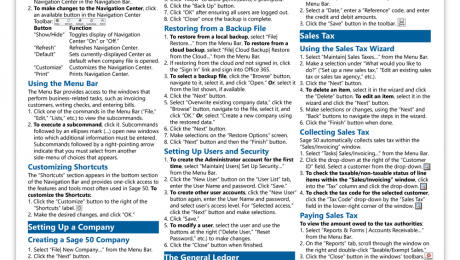 Our Sage 50 2019 quick reference card helps both experienced and new users by providing quick tips for using Sage 50 Premium Accounting. Published in Latest, Marketing, News, Sage50, Small Business Accounting, What's New at TeachUcomp? 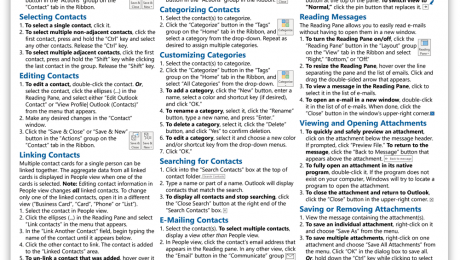 Buy Outlook 2019 Quick Reference Cards at TeachUcomp, Inc. Published in Latest, Marketing, Microsoft, News, Office 2019, Office 365, Outlook 2019, What's New at TeachUcomp? 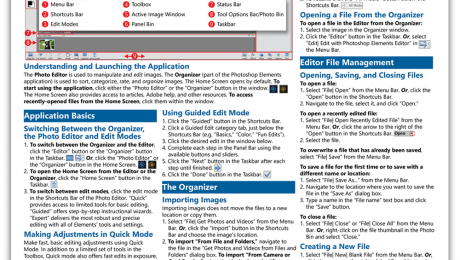 Published in Latest, Marketing, News, Photoshop Elements, What's New at TeachUcomp? 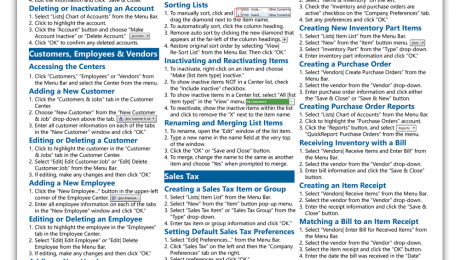 Buy QuickBooks Pro 2019 Quick Reference Cards at TeachUcomp, Inc. Published in Latest, Marketing, News, Quickbooks, What's New at TeachUcomp? Sale! $15 Courses! 0 Days 18 Hours 0 Minutes 57 Seconds $50 $15 Every course on sale!